Head on over to SM North EDSA this Saturday! Are you itching for awesome NBA 2K action? Then get ready as the Philippines Qualifier Finals for the NBA 2K19 Asia tournament is happening at SM North EDSA this January 19! 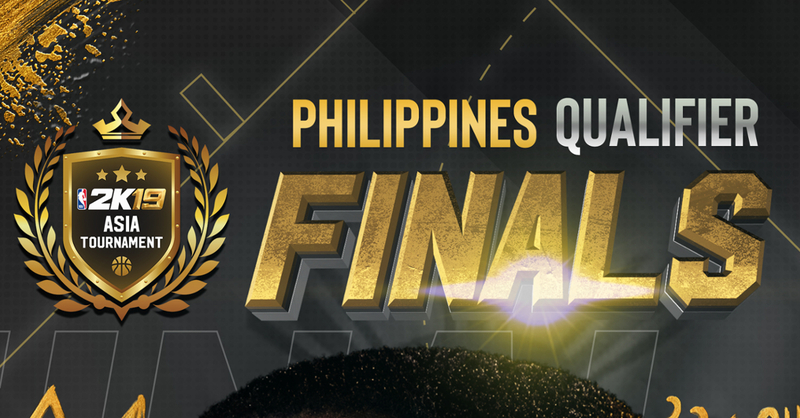 The Finals event will feature eight of the best Filipino NBA 2K players as they go face-off to determine who will become the Philippine representatives for the NBA 2K19 Asia Tournament finals. 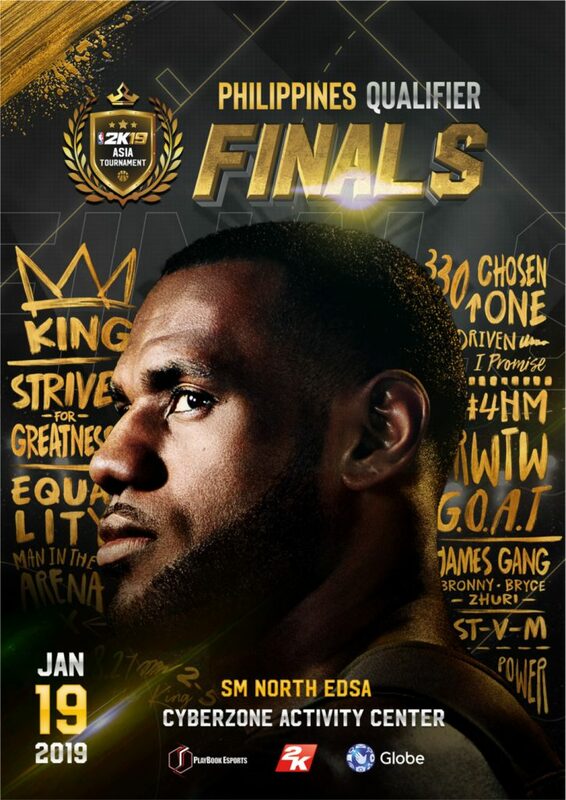 Finally, the Finals even this Saturday will feature the NBA 2K19 Quick Game Tournament, an open tournament for fans of NBA 2K19 employing the Quick Game mode and has a prize pool of PHP 35,000. Next articleHUNK and Tofu are back in the Resident Evil 2 remake! Universal Studios Japan Will Have a Final Fantasy Ride Next Year!